What Makes A Perfect Ruritan Club? 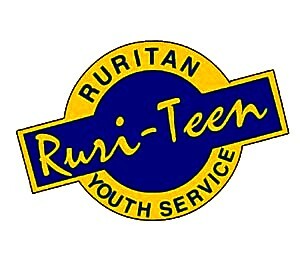 The Smiths Station Ruritan Club in conjunction with Smiths Station High School established the Smiths Station Ruri-Teen Club in 2016. In 2017 & 2018 the Ruritan and Ruri-Teen Clubs worked together during the Spaghetti Supper, Fish Fry, Homecoming Float preparation, and Veterans Christmas Project. Teresa Whitlock is the Faculty Sponsor. We look forward to expanding the roles of both Clubs to provide Community service and Goodwill while enjoying the Fellowship of working together to make Smiths Station a better place to live, work, worship, play and mature physically and intellectually. Thanks to all for two great years, in which we've laid the foundation for future growth! © 2013-2019 Smiths Station Ruritan Club. All rights reserved.